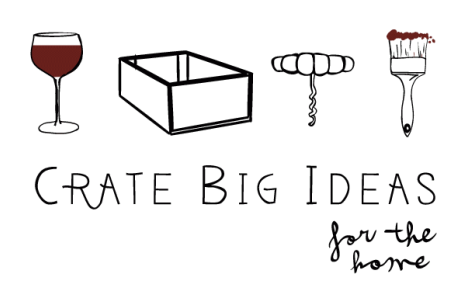 Welcome to Crate Big Ideas, a creative space where wine crates from around the world are upcycled into unique pieces for the home. 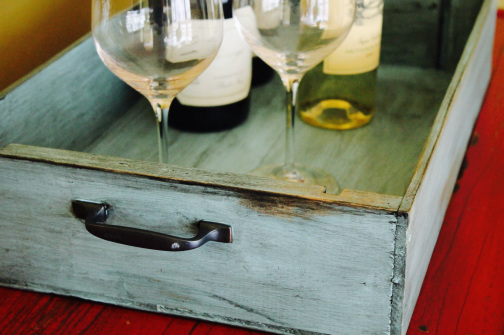 These hand finished works come in a variety of rich colors, with subtle tone and texture differences that make each crate unique. Gently used furniture pieces also enjoy new life with fun colors and lively finishes. 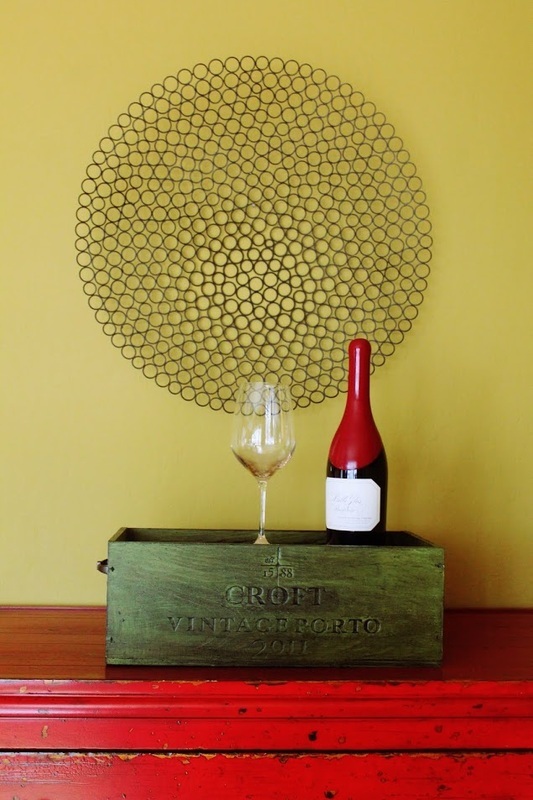 These photos represent some of the crate and furniture work. Check the “current selection page” for items ready to be shipped. Custom finished pieces are also available: please email.